With the victory of Tipirneni in Arizona and Patel in Florida, at least 10 Indian Americans will be on congressional ballots in November. 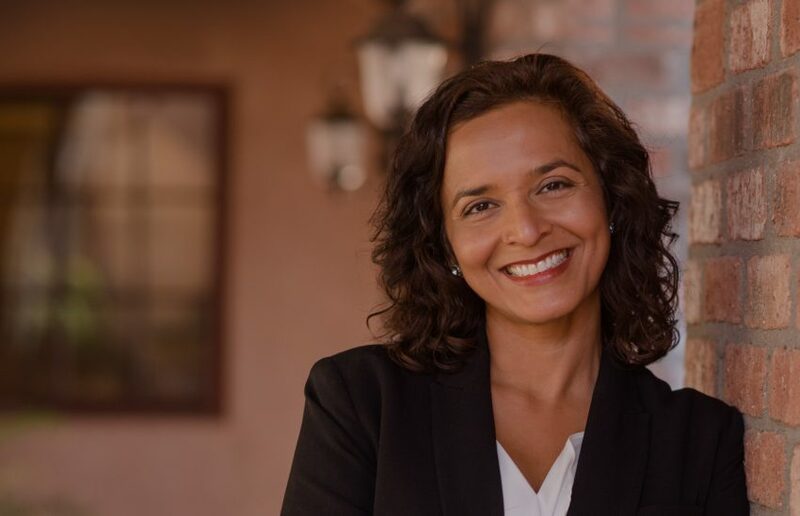 Indian Americans Hiral Tipirneni and Sanjay Patel ran unopposed in Tuesday’s Democratic primaries in Arizona and Florida, while another Indian American Democrat, tech executive Anita Malik, is leading by 383 votes against her nearest rival in Arizona’s 6th congressional district. Malik’s race is too close to call. Tipirneni, who lost a close special election to Rep. Debbie Lesko in April, will now face the same rival in the midterm elections on November 6 in Arizona’s 8th congressional district. In the highly competitive special election, which was warranted because the incumbent GOP Rep. Trent Franks resigned last December after he was embroiled in a sexual misconduct scandal, Tipirneni received more than 82,300 votes (47.4 percent), roughly 9,000 fewer than Lesko. However, despite the competitive nature of their last race, Cook Political Report rates the district as a solidly Republican seat in November. 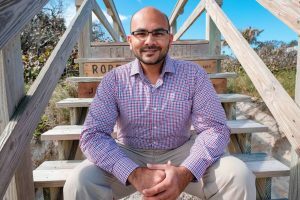 Patel will run against face incumbent Bill Posey, who similarly ran unopposed in the Republican primary in Florida’s 8th congressional district. Patel, a first-generation immigrant and small business owner, also starts as an underdog. Cook Political report rates the district as a solidly Republican seat, with GOP having a 11 percentage point advantage. Sabato’s Crystal Ball also rates the district as a “safe” Republican seat. Patel is also behind in the money race, having raised only $231,000, less than half of the nearly $600,000 collected by Posey, according to the Center for Responsive Politics. The Indian American is running on a number of issues such as healthcare, economy and jobs, environment and education. With the primary victories of Patel and Tipirneni, the number of Indian Americans on the midterm congressional ballots has reached double digits. All four Indian American members of Congress — Reps Ami Bera, D-CA; Ro Khanna, D-CA; Pramila Jayapal, D-WA; and Raja Krishnamoorthi, D-IL — are running for re-election. Aftab Pureval, Ohio’s 1st congressional district: Pureval, son of an Indian father and a Tibetan mother, is one of the rising stars in Ohio’s Democratic party. He won the May primary unopposed and is running against Republican Rep. Steve Chabot. A former diplomat, Kulkarni won a contested primary to earn the right to face Republican Pete Olson in the Houston area district. Chintan Desai, Arkansas’ first district: Desai, a teacher, won the Democratic primary in June and will take on three-term incumbent Republican Rick Crawford in November. Jitendra ‘J.D.’ Diganvker, Illinois’ 6th congressional district: Diganvker, who immigrated to the United States in 1995, is the only Indian American Republican congressional candidate who will be on the ballot in November. He will face the incumbent Indian American Rep. Krishnamoorthi.